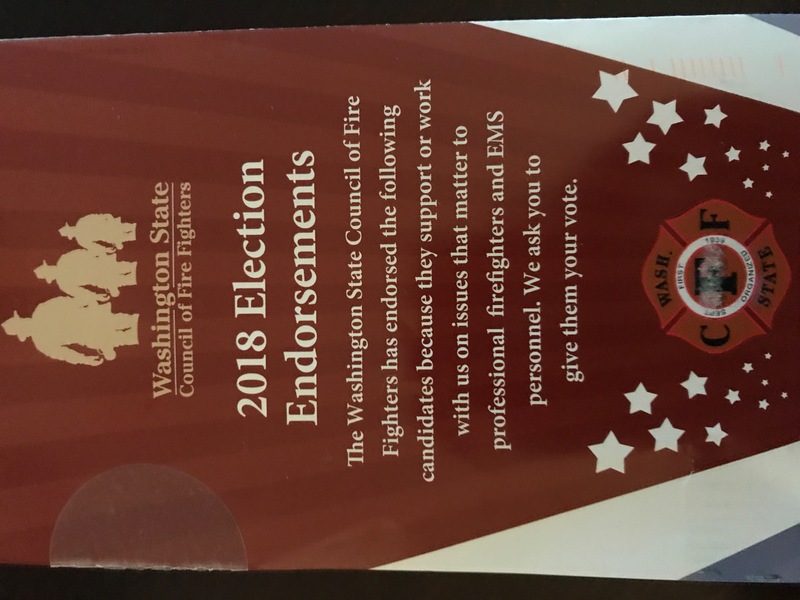 ****ENDORSEMENT FLYER ALERT**** Endorsement mailers started hitting mailboxes today. Unfortunately in the duplicate search/finalizing the mailing list, some of the data got mixed up. This means that some of us are going to receive mailer with someone else’s name on it. Please OPEN and USE the flyer you receive.